Based on the fun Disney Channel show, Liv and Maddie, two favorite episodes are combined to make this junior novel Fantastic-A-Rooney! This book is fun to follow, as the chapters are told from the point of view of different characters. Growing up, I always loved books that had photos in the center of the book. These photos are more geared towards today’s tweens, as they are displayed in an Instagram-like format! 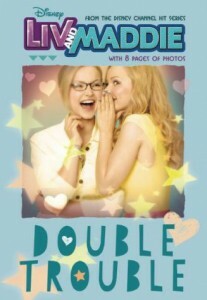 When twins Liv and Maddie discover they were actually born a day apart, they plan two very different sweet sixteen birthday parties! Then, Liv and Maddie have a disagreement that ends in a dodgeball battle. This hilarious junior novel has an eight-page full-color insert of photos from the show. The NDK Review: I like Liv and Maddie. They are fun sisters! They are always up to crazy adventures. I love the pictures in the book. I like how they are like Instagram pictures. The pictures are from the show. I really like how everyone has their own chapter to tell their side of the story. 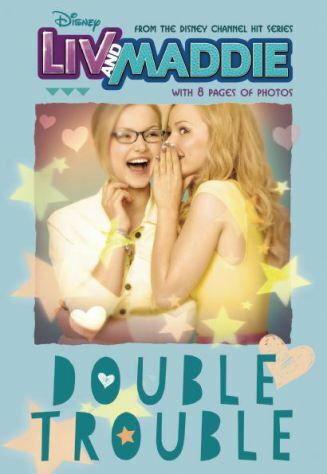 This story is about Liv and Maddie’s birthday party. They are twins, but were born on different days! It’s a great book! Following the popular song from Frozen, Reindeers Are Better Than People is an adorable board book with reindeer ears! 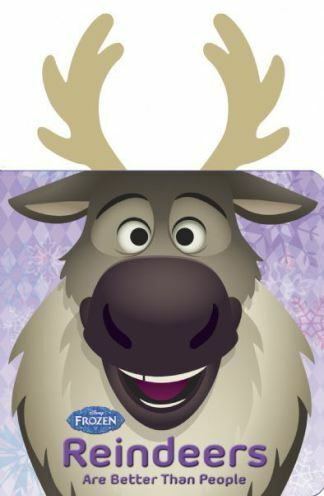 Kristoff, Anna, Elsa and Olaf all take turns with reindeer ears, but we all know that Sven is the best! Reindeers are better than people. And who would know that better than Kristoff? Kids will enjoy reading Kristoff’s ode to his friend Sven in this delightful board book featuring two plush reindeer antlers! The NDK Review: This is such a cute little book for babies! There are even reindeer ears so it looks like Anna, Elsa, Kristoff and Olaf have reindeer ears on, too! I liked this book a lot. It’s cute and the pictures are just adorable! 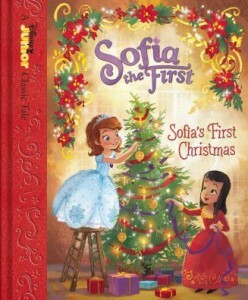 When I glanced at this book, my first thoughts were, “we’ve seen this story before.” But, I was *promptly* corrected by NDK, who is a self-proclaimed expert on all things Sofia, that Sofia celebrates “Wassailia” every year, not Christmas. Immediately, this book was treasured. Featured as a Disney Junior Classic Tale, Sofia’s First Christmas is a hard cover book, with a beautiful binding which is sure to make this book a treasured tale for all time. Sofia loves the holiday season of Wassailia, but this year, she gets to celebrate Christmas for the first time ever! She can’t wait to visit her good friend, Vivian, see a foreign kingdom, and experience all of the wonderful traditions of Christmas. But during her visit, two friendly sprites ask Sofia to help them find their lost friend. Can Sofia help? This beautiful storybook with full-color illustrations will be a treasured collectible and gift for any Disney Junior fan! The NDK Review: Sofia had never celebrated Christmas before. Sofia has only celebrated Wassailia. She goes to spend the holiday with her friend Vivian. Vivian is a princess, too. Sofia really likes Christmas, but gets stuck in an adventure when her sprite friends, Benngee and Button, need help to find Brody, who is another wee sprite. Sofia and Vivan set off to find him! I really liked this story. 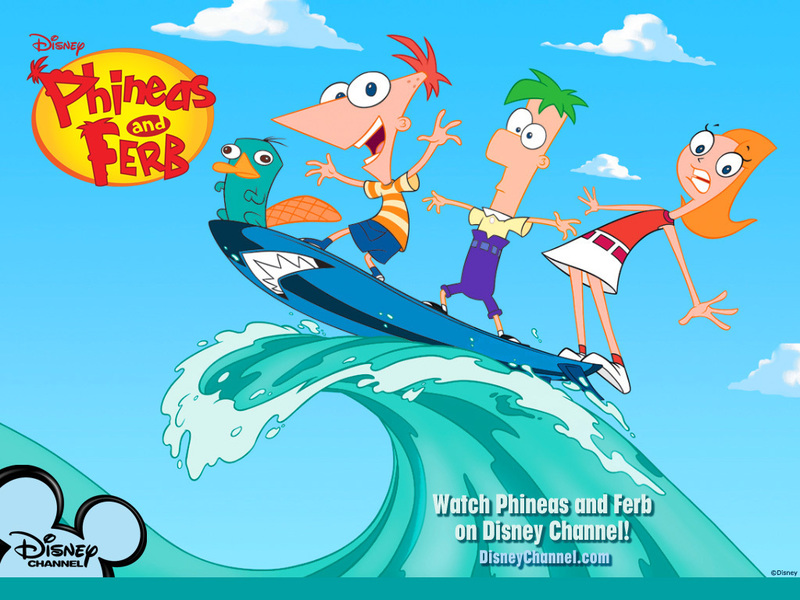 I love the new adventure! Four stories in one book, plus a bonus interactive app make this book a bargain! 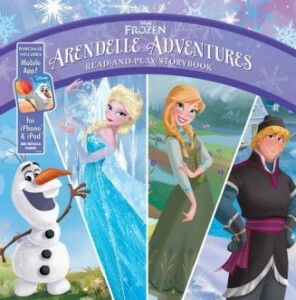 More stories out of Arendelle allow children to see how Anna, Elsa, Kristoff and Olaf are living after the movie. 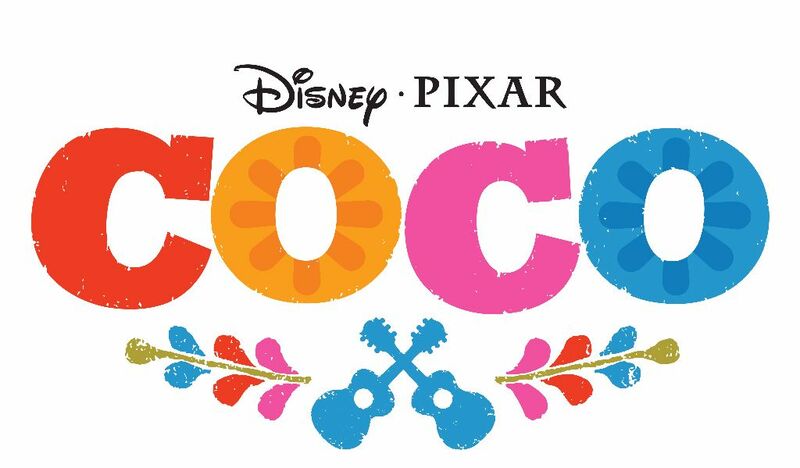 Olaf experiences a summer day, Anna and Kristoff babysit Trolls, Elsa and Anna go on a vacation and also hold a ball! This book is full of Arendelle adventures! Visit the trolls, celebrate summer, meet a baby reindeer, and enjoy a special party in this padded 4-in-1 storybook. Plus, download a bonus App: Frozen Olaf’s Adventures. The NDK Review: This book has 4 stories about different things in Arendelle. My favorite story was Babysitting the Troll Tots. Anna and Kristoff get to babysit the baby trolls. The babies are crazy and will not go to sleep! The stories are not part of the movie. They are new adventures. I like that!